The “Elder Scrolls” series is one of the most beloved franchises in the role-playing game history. 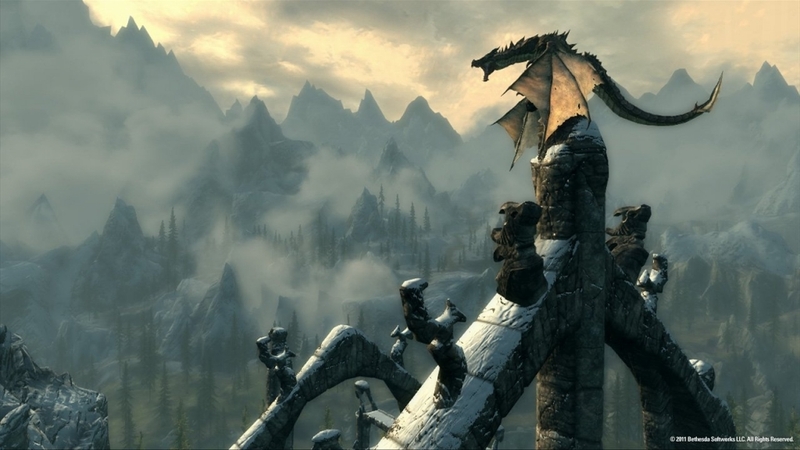 With “Bethesda” having just released “Fallout 4” last year, fans are itching to know when the follow-up to “Elder Scrolls V: Skyrim” would be coming. Unfortunately, the company has confirmed that gamers will have to wait a long time before going back to “Tamriel” in another ES video game installment. For now, they will have to settle for playing “Elder Scrolls: Legend,” which reviewers seem to like a lot. The sixth installment of the “ES” series is going to happen eventually, but there is simply no confirmation as to when exactly this is going to happen, Morning News USA reports. In fact, Pete Hines, the vice president at Bethesda confirmed that they weren’t even working on the game right now. During E3 2016, fans were clamoring for a big reveal of some sort that was related to the franchise. Even a snippet or a teaser would have been enough. This simply did not happen, and since “ES” games usually take 3 or more years to make, the recent pronouncement by Hines has just squashed any hope that fans were holding on to for a release date in a year or two. In the meantime, sites like Game Rant are having the time of their lives playing “Legends,” which is the card game that “Bethesda” made in response to the rekindled flames of interest in the industry. Playing the closed beta, the site noted the two-tier system which made “Legends” different from other giants like “Hearthstone” or “Magic: The Gathering.” This allows for a more dynamic approach to the field of battle and more tactical options available.